Chronic absenteeism was recommended by the Hamilton Project at the Brookings Institution to be adopted as the “fifth indicator” of student success and school quality based on the accountability requirements listed in Every Student Succeeds Act (ESSA). Beginning with the 2017-18 school year, Oklahoma will include chronic absenteeism as an indicator on each school’s A-F Report Card. 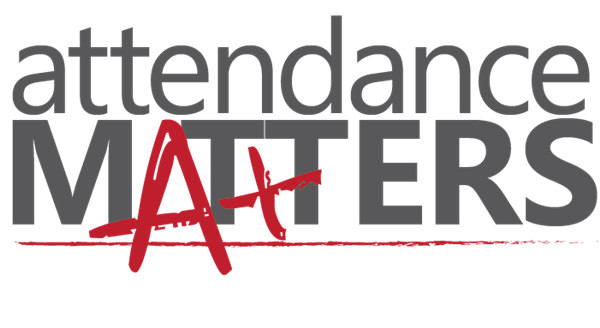 Research shows that attendance is an important factor in student achievement. Lawton Public Schools is working to address chronic absenteeism through qualitative measures such as encouraging relationships between schools and families, supporting student success through effective and engaging instruction, and student-focused quality improvement processes. The consequences of chronic absenteeism can persist through higher education and adulthood. High school drop-outs are more likely to experience poverty and diminished health, and have an increased risk of being involved in the criminal justice system. Beyond high school, chronic absenteeism can predict lower levels of persistence and success in college. The effects of lost school days, whether excused or not, denies students the opportunity to learn in accordance with the school's instructional program and become successful, career bound citizens.